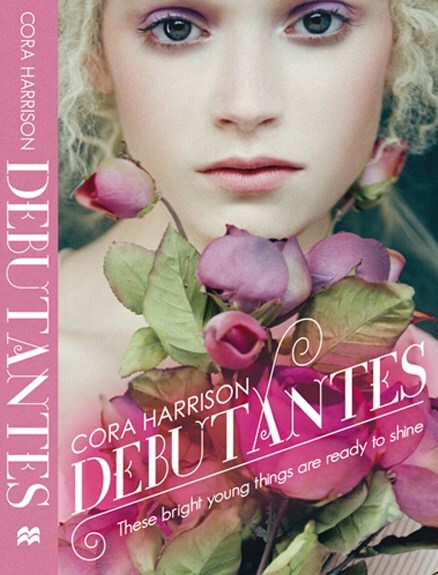 Not only does Debutantes have the most most beautiful it also contains the most beautiful story I have ever read. Cora Harrison has wrote a page turning addictive read for every and any girl around the globe. 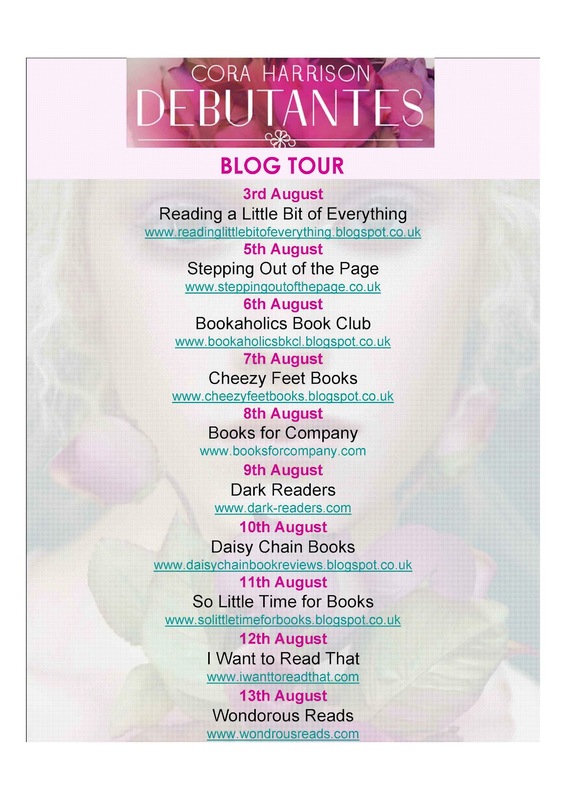 I cannot recommend Debutantes enough. It will have you staying up late in the night just to read that little bit more although it will never be enough. The author writes in a way that makes you understand and connect with the characters something which I haven't felt in a long time with a novel. More of the authors novels will be added to my TBR list as they just have got to be better. Cora Harrison you are AMAZING!! To enter please be a GFC follower of this blog and answer the question below. 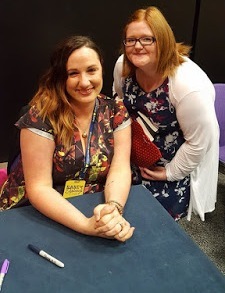 This giveaway is sponsored by Macmillan publisher. 5 copies of Debutantes is up for grabs for UK residents only. Giveaways ends Friday 10 August! In Debutantes Rose, Poppy, Daisy and Violet all have secret ambitions...... what's your secret ambition? Mine was always to be a popstar and get to do tours and things but because I can't sing a note I'll have to just hope for good health for me and my loved ones and leave the music dreams. To own a sweet shop!